You Can Teach at Æcademy and War College! 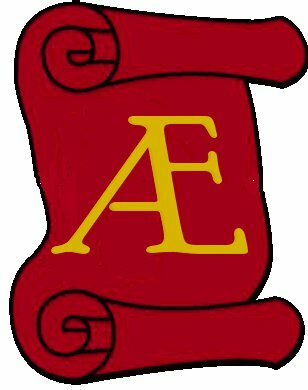 Did you know that Æthelmearc Æcademy — a semi-annual event that seeks to bring the best teachers possible to even the smallest groups in the Kingdom — has been in existence for over 15 years? Did you know that, since then, thousands of students, ranging from new participants through experienced veterans, have been inspired to try a new craft, have refined previously-learned skills, and have increased their knowledge of the Middle Ages and Renaissance? And did you know that hundreds of instructors – well over 400! — have shared their passions with those students? Did you know that YOU could be one of those instructors? First-time registrants provide basic information such as SCA name, modern name, contact information, and home group. Make-and-take classes are always a big hit, but Æcademy students also appreciate well-researched history classes, too. When developing your class title and description, a little extra time to make it catchy as well as clear is time well spent. After all, you want your class to stand out from the others offered at the same time! Most classes tend to be an hour in length, but two hours (or more) might be appropriate, especially if the class involves hands-on learning. Teachers set the maximum number of students for their class, based on factors such as availability of supplies and the teacher’s comfort level. Teachers also determine what fee – if any – to charge. The fee may cover the cost of printing the handout as well as any consumable class supplies. Will you need any special facilities for your class? For example, electricity, a projector screen, a tile floor for messy class, access to water, large tables, and outdoor area, etc.? If so, be sure to mention this when you register your class. 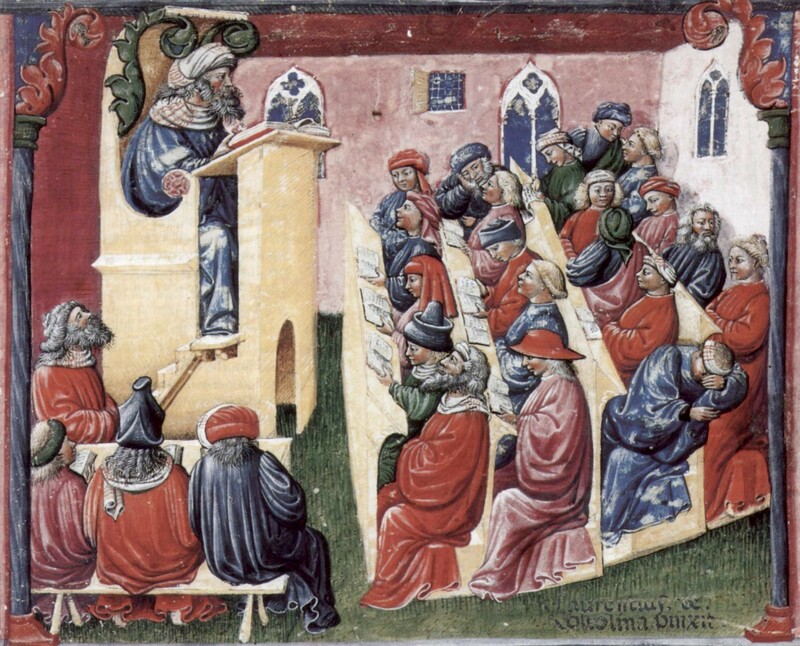 After you register your class, it is approved by the Æcademy Chancellor, and it instantly appears on the Æcademy website on the event’s Tentative Class Listing. This listing lets everyone see what is being offered, along with a description of each class. Two weeks prior to the event – or sooner, if the maximum number of classes has been reached – the registration period ends. This allows the Æcademy staff sufficient time to create the schedule of classes, which is then posted on the Æcademy website. If you are new to teaching or are looking for ways to improve your classes, check out the teaching resources available here. There are many terrific reasons to teach at Æcademy. One of them is to infect others with enthusiasm for your topic. Teaching also allows you to find out who’s interested in your field and to network with them. Finally, since one of the best ways to really learn a topic is to teach it to others, teaching gives you motivation to hone your skills and firm up your research. If you love to learn, then you will want to register to teach at Æthelmearc Æcademy and War College. Whether it’s a hands-on make-and-take class, a scholarly academic class, or a how-to martial class, someone will want to attend!